<Another Philadelphia cop charged with crimes, taken off patrol. Melissa Alam, a branding and consulting specialist who also created and runs Femme & Fortune, is starting another venture, The Hive. 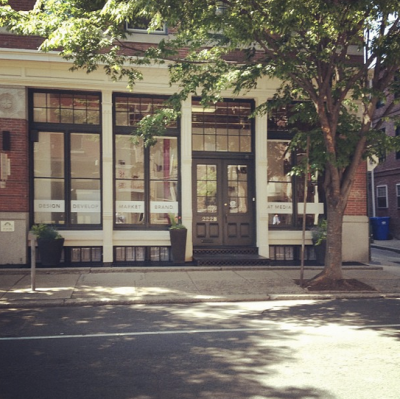 The Hive will be Philadelphias 1st female only co-working space for female entrepreneurs and is slated to open some time in October at 222 Race Street. The 900 square foot location will charge between $100 -$300 for membership and will have 10 available spots. Philadelphia is no stranger to co-working spaces and has a rather large variety of them to suit every style taste and location. Here is comprehensive list of other co-working and incubation spaces that Philadelphia has to offer.